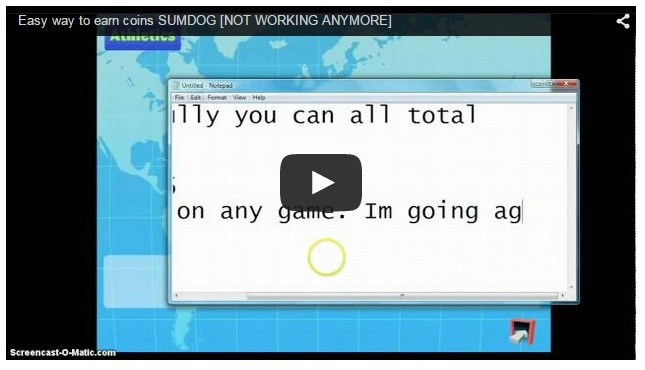 2015 2016 How do you hack or cheat on sumdog? Sumdog is a free online resource that is designed to improve numeracy for learners at many different levels. Topics range from subtraction to area at different skill levels. Sumdog covers over 100 numeracy topics and has ten different levels within each area. The classroom Teacher can register a class and each user gets a login and password. The user friendly interface will engage learners and help them to enjoy practicing Maths topics. I do have several pieces of advice that I have summarised below but beware that it might not be what you had hoped, but take a look anyway. 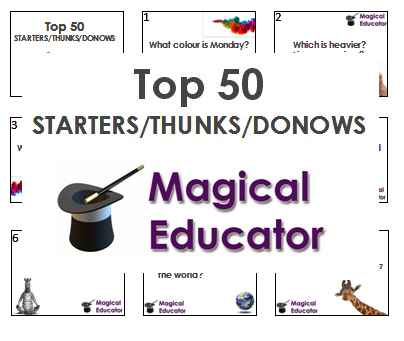 You can also view the rest of the hacks for SumDog here and the NEXT page. 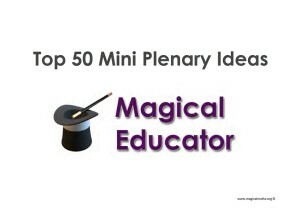 ‹ The coolest science video ever, get those pupils engaged in science experiments! Nice,though it could be easier.